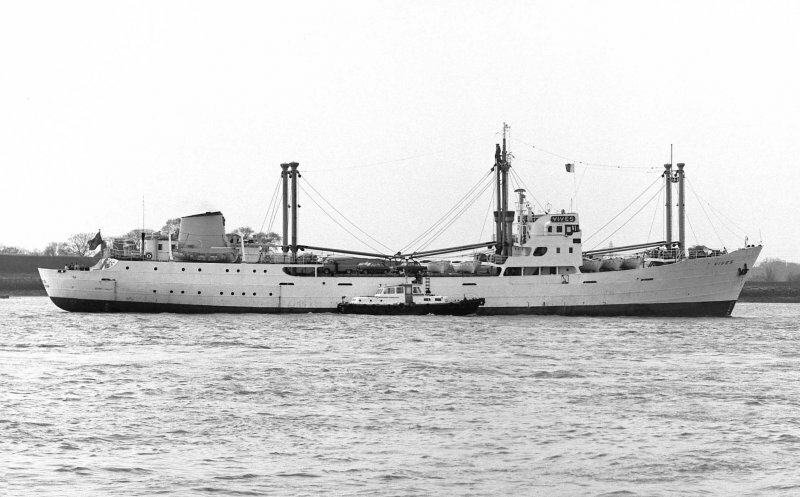 Macandrews' 1955 Rendsburg built VIVES is seen passing Gravesend, outbound from London, on 18th April 1969. This beautiful vessel was built near my home. This photo has been shown 465 times since it was added to the site.